You recently returned from a trip. Now, tell everyone about your experience! 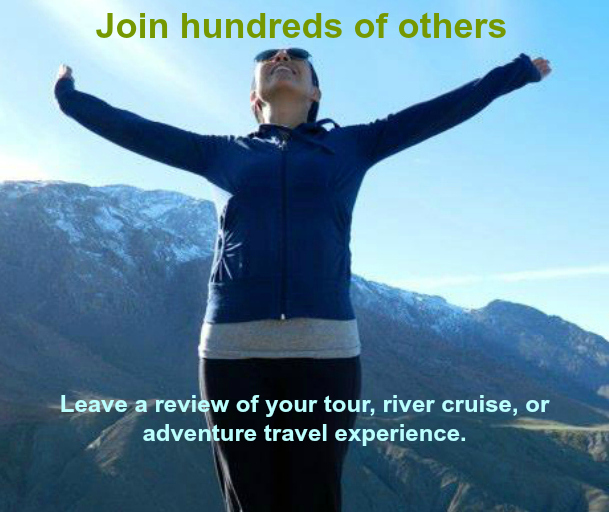 Your opinion matters - reviews are crucial to the Stride community of savvy travelers - helping them choose the right trip. The Stride Travel team takes the quality and honesty of reviews very seriously. Only verified tour reviews will be displayed. Stride Travel | Search & compare guided tours, river cruises, and adventure travel packages. Read reviews. Pick your perfect trip.